Three well-respected investigative writers talk about their own individual journey into the mysteries of human consciousness and the creative impact these explorations have subsequently had on their specific fields of expertise. 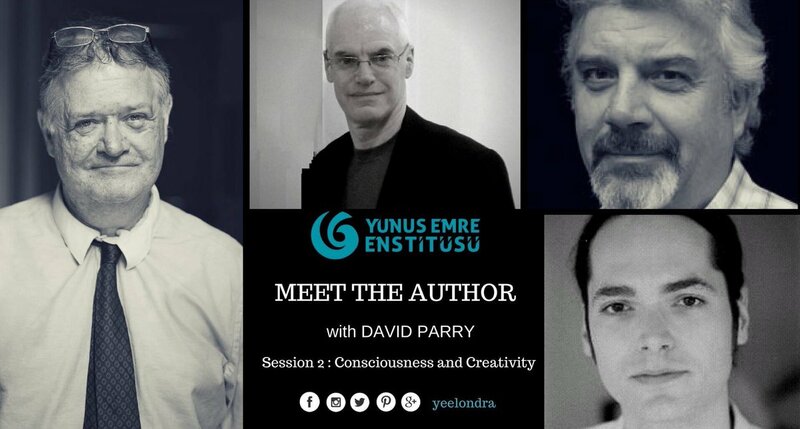 As such, The Yunus Emre Institute, London, welcomes bestselling author and researcher, Mr. Anthony Peake, the noted Freelance journalist Stephen M. Bland, as well as the critically acclaimed playwright, impresario, theatre director and actor Mr. Victor Sobchak. An evening chaired by the Rev. Dr. David Parry.